Finding land can be so difficult! You’re looking for land with no neighbors. Power isn’t necessary because you want to go off the grid. But finding large acreage of land is so difficult! To make things worse, you may can find some large acreage of raw land, but you want to have physical access. Property ownership can be so expensive! 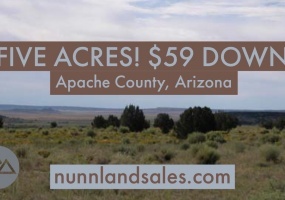 Not just owning the property, paying the taxes, insurance, and etc., but even buying the land! You have to pay a realtor 3%, pay the title company their portion, and if you’re borrowing money and have PERFECT CREDIT you’ll have to pay at least 5.5% (current prime rate). It doesn’t stop there! It’s hard to find a seller that posts real pictures. I’m so tired of the daily grind! Day in and day out. I work for a boss that doesn’t appreciate me or even respect me for that matter. To make things worse I’m not getting any younger. I had dreams of living the life I wanted. Not one that someone else controlled. This is the story that I’ve heard time and time again. 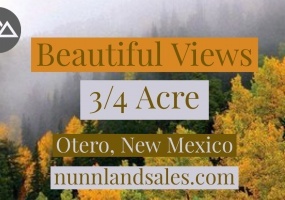 Looking for a lot off of a path in the hills of New Mexico? Do you want to wake up to the beautiful mountain views? The kind where you can watch the fog lift while drinking your coffee in the morning? This lot is for you! Sitting on .67 acre, this parcel is calling your name. A couple neighbors probably won't bother you. When you purchase a lot as large as twenty acres, you don't only buy the beautiful terrain and the gorgeous views, you also buy freedom. Freedom from civilization. Freedom from nosey neighbors. Freedom from worry. if you want a place to call your own, look no further. PRICE JUST REDUCED. 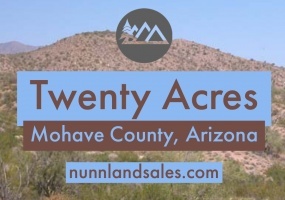 Five acre lot in a the quiet distance! Come and build a home or your dream cabin on the land, add a modular home or just have a place for weekend pleasure. 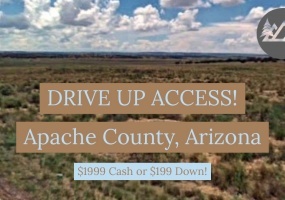 Road Access nearby! 34.8935620555246,-109.555961444917 34.8935677479406,-109.557021648804 34.8918230010408,-109.557128139002 34.8918216406183,-109.557026552579 34.891808421426,-109. This scenic five lot has drive up access! 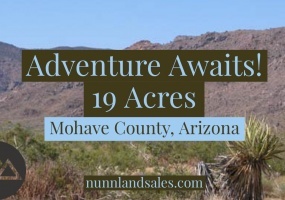 Directly off of US Highway 191 and nearby Middle Well Road, this lot has incredible access, unlimited freedom, and unmatched views. Looking to get some property for that someday? Want to have a home in the country, maybe have it be off-grid, and self sufficient? 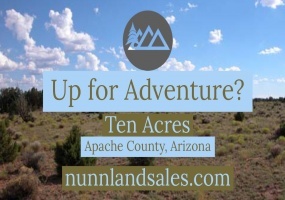 Have you been wanting to get out of the city and find your own land, with open space, peace and quiet? Here it is! 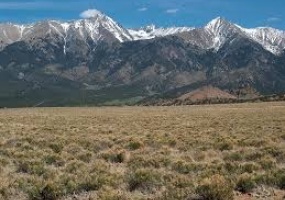 Five acres in the stunning San Luis Valley Ranchos . We have a great piece of ground available for a cheap price. Escape to an endless mountain landscape and natural splendor; surrounded by the forests of Colorado and breathtaking views of Mt. Blanca in the distance, this has all the privacy and serenity you’ve been craving. You will be able to be free of any worries and just enjoy your weekends out in this gorgeous area with horses roaming around in the distance to remind you of your true freedom. Dream property! If you're looking for a vacant parcel with great access, to die for mountain views and peace and quiet.... well, you've found it here! 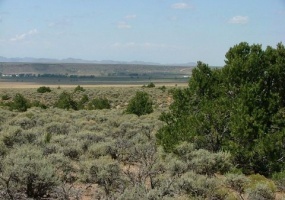 Very nice 2 acres of land for sale in Elko just 18 miles from town.